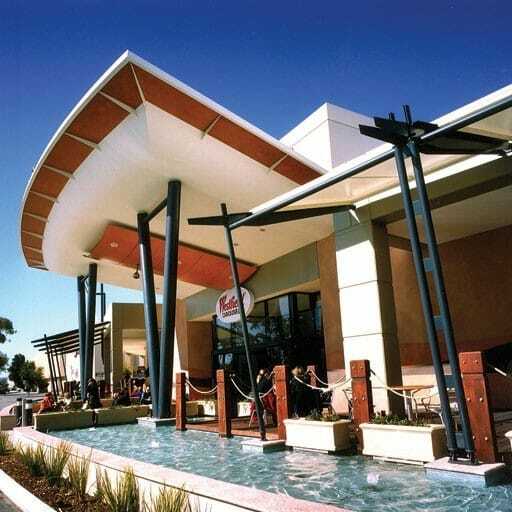 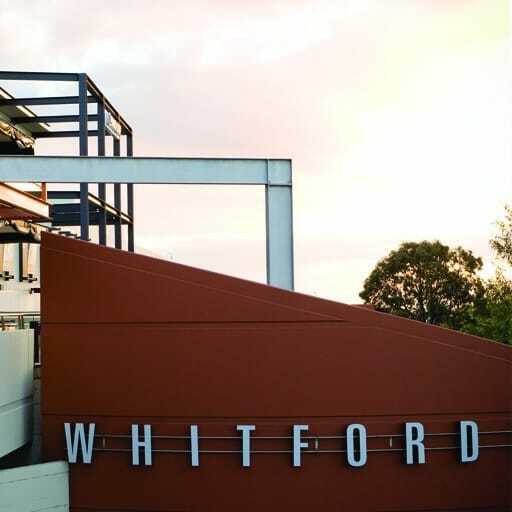 Shopping centre, 12000sqm, woolworth’s supermarket, Dan Murphy liquor outlet, 22 speciality tenancies and new entry statement, refurbished external facades, mall spaces and secondary entry. 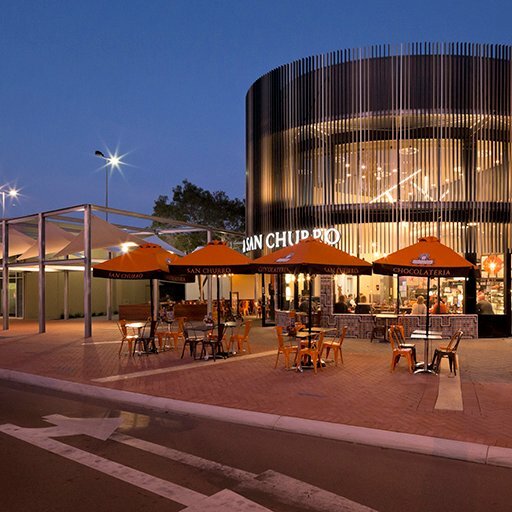 The Gilles Plains Shopping Centre redevelopment is a 12000m² extension and refurbishment project. 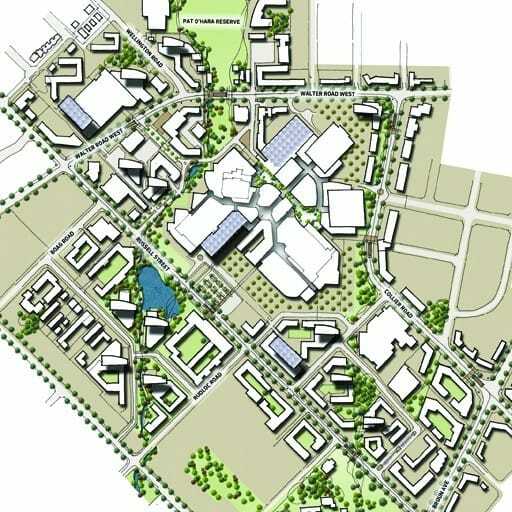 The existing centre is in need of revitalisation due to its age and loss of market position to other centres close by. 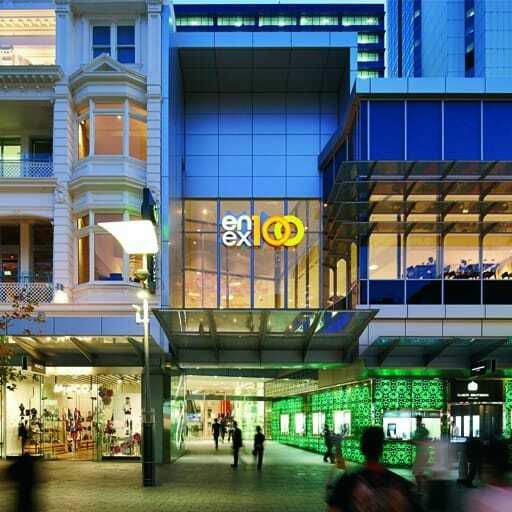 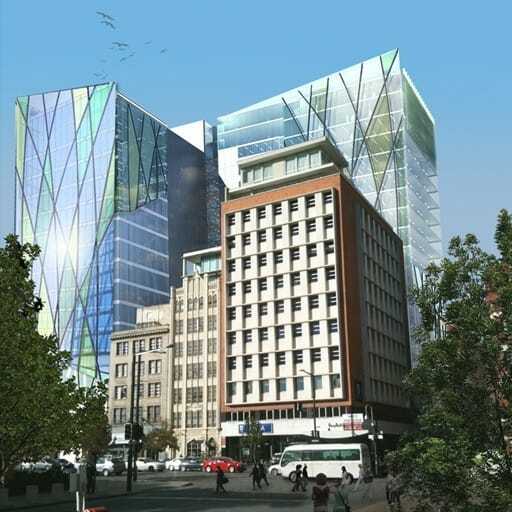 The centre’s expansion is anchored by a new Woolworths supermarket, Dan Murphy’s liquor outlet, 22 speciality tenancies and a new entry statement. 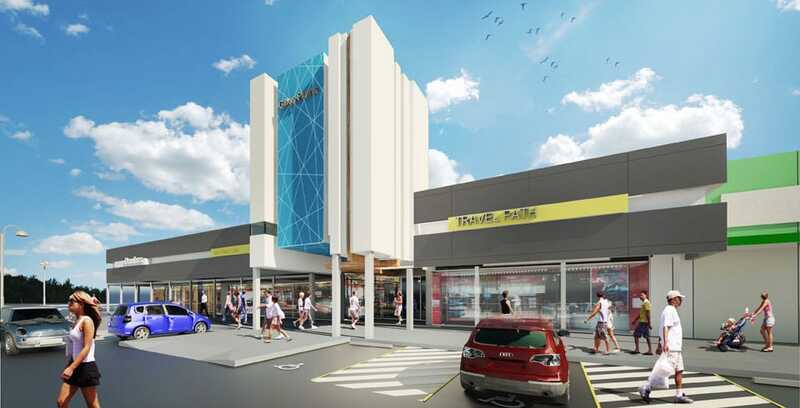 The existing centre’s external facades, mall spaces and secondary entry are being refurbished to further enhance and position the centre’s presence as the main neighbourhood shopping destination within the Gilles Plains area.